Aleph Group Inc.: What Drives Aleph Group Inc.? What Drives Aleph Group Inc.? “There is no passion to be found playing small - in settling for a life that is less than the one you are capable of living.” ~ Nelson Mandela. Passion is defined as; “a strong and barely controllable emotion” and “an intense desire or enthusiasm for something. “Aleph Group Inc. draws our energy, charisma and inspiration from our passion for what we do. 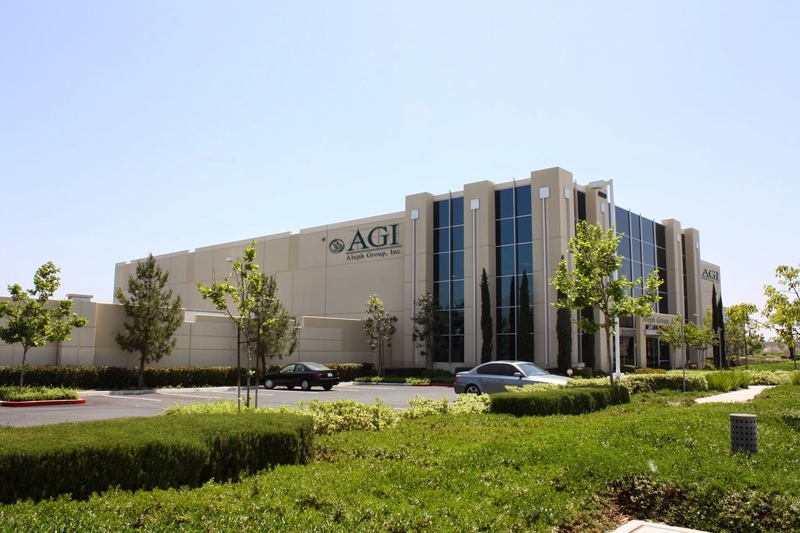 The specialty vehicles and mobile solutions that AGI designs and manufactures allow businesses that were previously restricted with their services to expand their boarders and reach deeper into their community. The passion our team gets from the stories and images our past partners share, demonstrates how much our vision is being portrayed. The shared testimonies that Aleph Group has received, ignite our intense desire for developing mobile units and the effects they are having around the world. Aleph Group Inc. has designed and manufactured specialty vehicles and mobile units that have reached communities domestically and internationally. We teamed up with St. John’s Bread & Life located in Bronx, New York to build them a unique mobile soup kitchen. This soup kitchen allows St. John’s to serve its community and achieve its goal to combat poverty and help people achieve self-sufficiency, in addition to educating the public and increasing awareness about meals to needy New Yorkers. AGI delivered a bloodmobile to the country of Bahrain that will be bringing awareness for the desperate need of blood donations. We wanted to see King Hamad University Hospital to accomplish this goal, which allowed us to design and manufacture the most effective mobile solution possible with state of the art electronics along with four donation stations. Aleph Group Inc. and the CEO Mr. Jales A. Mello felt a driven purpose in creating Feeding Angels foundation to help fight against Child Hunger in the United States and around the world. With the help of the Aleph Group Inc. team and partners that team up with AGI we will be able to make a difference in children's lives. When you purchase a specialty vehicle from AGI, you will not just be helping your community with your services but feeding a hungry child somewhere around the world. Our vision is to feed twenty-five children three meals a day for an entire year by summer 2015 around the world, then increase that goal as we build momentum to dramatically shift the nutrition and social outcomes of children with food insecurities. “At Aleph Group Inc., we have experienced the power of human potential, and are committed to exploring the possibilities of growth with everyone who comes in contact with us.” ~ Aleph Group Inc.
We want to hear what gives you drive and passion for what you do! Let us know by leaving a comment, we would love to discuss. If you have any further question feel free to reach out to us by phone 1(951)213-4815 or sign up for our mailing list.